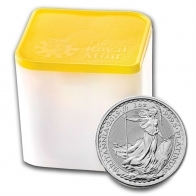 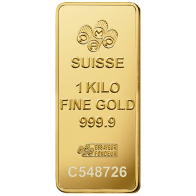 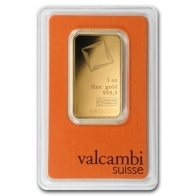 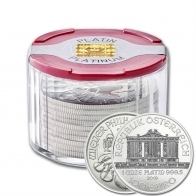 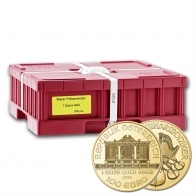 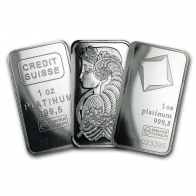 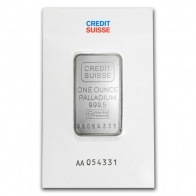 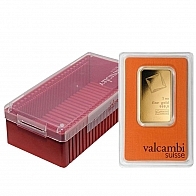 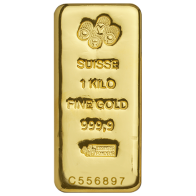 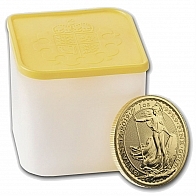 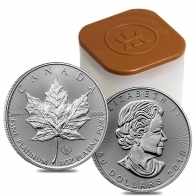 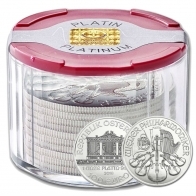 Buy Low margin, low premium bullion from SwissBullion.ch. 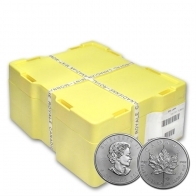 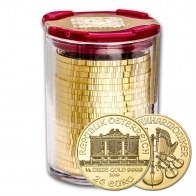 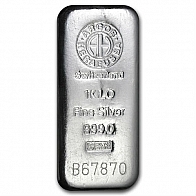 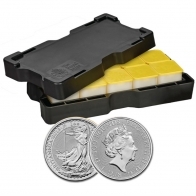 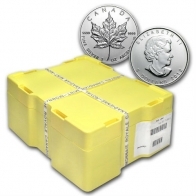 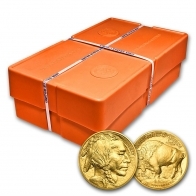 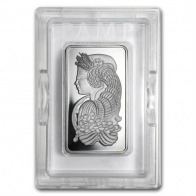 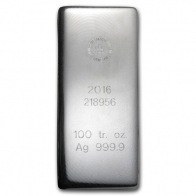 All low-margin bullion bars are LBMA approved, and all products in this category carry the lowest-premiums available for precious metals products for their sizes. 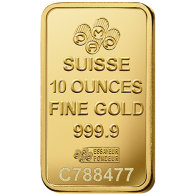 These bars may be purchased for VAT- exempt secure storage in Switzerland. 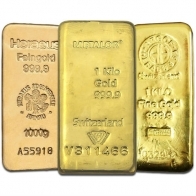 Low-margin gold and silver bars are an excellent choice for precious metals investors looking to place significant amounts of money into precious metals.